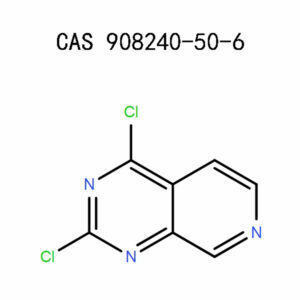 Just like most of the pyrazolo(3,4)pyrimidine, this chemical belongs to the categories of heterocycles, inhibitors, halides, nucleotides, bases,and the related substances. 4-Amino-3-Iodo-1H-Pyrazolo[3,4-D]Pyrimidine is a high sensitivity to light. 4-Amino-3-Iodo-1H-Pyrazolo[3,4-D]Pyrimidine is a white solid. It exists in various forms, such as nano-powder or submicron, depending on the type of application and modes of administration. 4-Amino-3-Iodo-1H-Pyrazolo[3,4-D]Pyrimidine ought to be handled under the supervision of an expert. You should observe all the precautions, understand the health hazards, and the measures of dealing with the chemical’s toxicity. Here are some of the hazard statements of poor handling of this product. Wear appropriate body suits to minimize the health risks associated with 4-Amino-3-Iodo-1H-Pyrazolo[3,4-D]Pyrimidine. 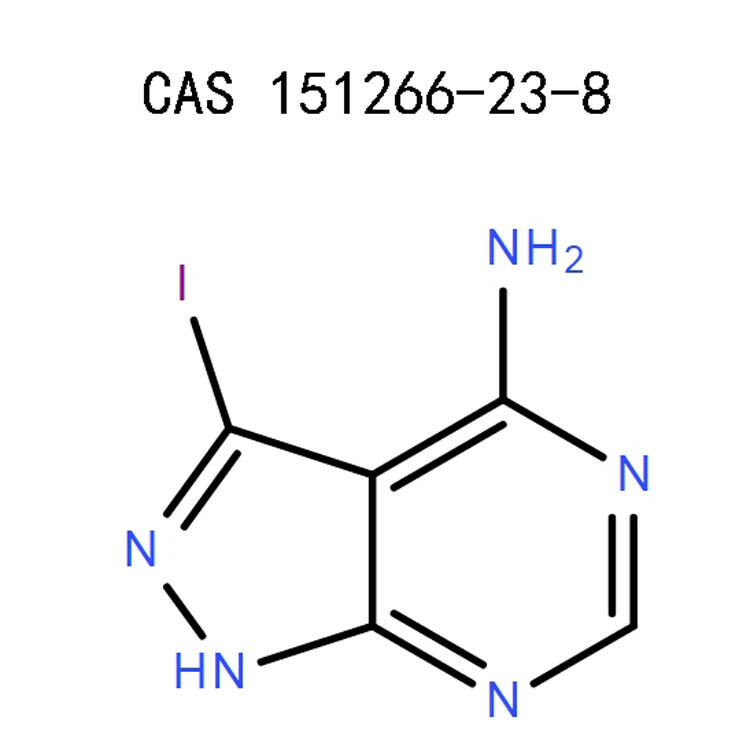 4-Amino-3-Iodo-1H-Pyrazolo[3,4-D]Pyrimidine (151266-23-8) is detrimental to the respiratory tract. Therefore, you should put on face protection and work in a well-ventilated room. In case of inhalation, move the victim to an open area with adequate fresh air. If there are difficulties in breathing, consider using the oxygen support or seek further medical care. Wash the mouth thoroughly for about 15 minutes with adequate cold water. Since intake may lead to toxicity, watch out for any severe symptoms and seek the attention of a physician. Rinse the eyes with enough running water for about 10 minutes. If you have the contact lenses, remove them before washing the eyes. Continue with the rinsing exercise until the entire chemical is flushed out and there is no more irritation. Rinse the area with enough water and mild soap. If the irritation persists, seek medical advice. Ensure 4-Amino-3-Iodo-1H-Pyrazolo[3,4-D]Pyrimidine is locked up and stored in a tightly closed container. The room should be well-ventilated but with limited exposure to light. 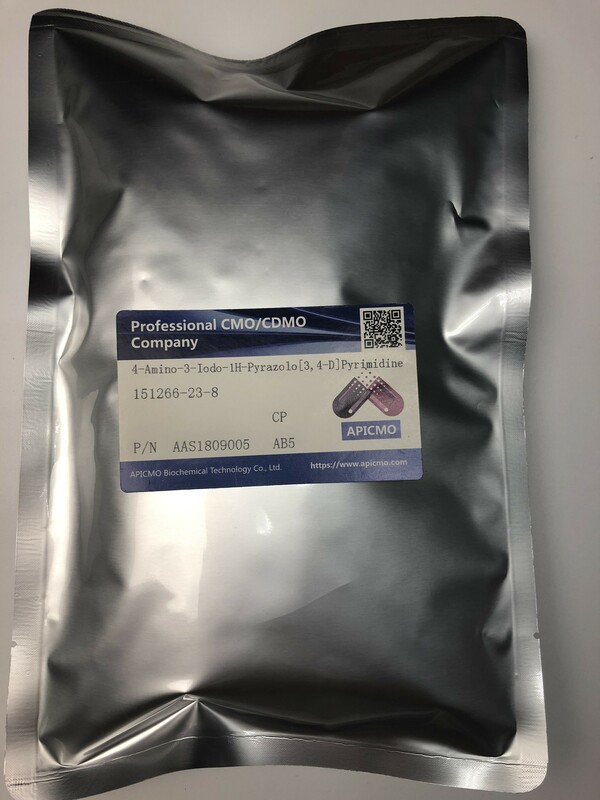 4-Amino-3-Iodo-1H-Pyrazolo[3,4-D]Pyrimidine (151266-23-8) should be strictly handled by a professional or under the close supervision of an expert. Anyone using it ought to be familiar with the hazardous nature of the chemical on human health and the environment. When controlling any fire, remember to wear protective gears to minimize any hazards and inhalation of toxic combustion products. These byproducts may include hydrogen iodide, nitrogen oxides, and carbon monoxide. Use dry powder, polymer foam, or carbon dioxide extinguisher to quench the flames. Do not allow the spill to enter into drainages, sewers, or confined points. Clear up the spot by scooping the solid or absorbing the liquid spills. Wash the surface, ventilate it, and dispose of the spilled contents accordingly. Always wear the protective clothing when doing this task. 4-Amino-3-Iodo-1H-Pyrazolo[3,4-D]Pyrimidine is unstable when exposed to light, heat, or moisture. Exposure of the product to these conditions or other oxidizing agents may lead to decomposition. It is also incompatible with strong bases and acids. 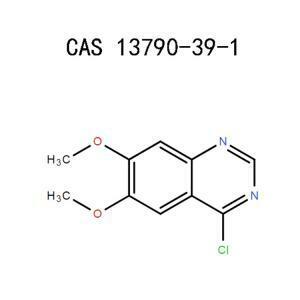 Eliminate the chemical contents and 4-Amino-3-Iodo-1H-Pyrazolo[3,4-D]Pyrimidine containers as per the local, state, and federal regulations of chemical waste disposal. 4-Amino-3-Iodo-1H-Pyrazolo[3,4-D]Pyrimidine (151266-23-8) is safe for both ground and air transportation. The product adheres to all the federal and state regulations. Its quantity does not exceed the threshold, which may violate the requirements of SARA Title III, sections 302 and 313. 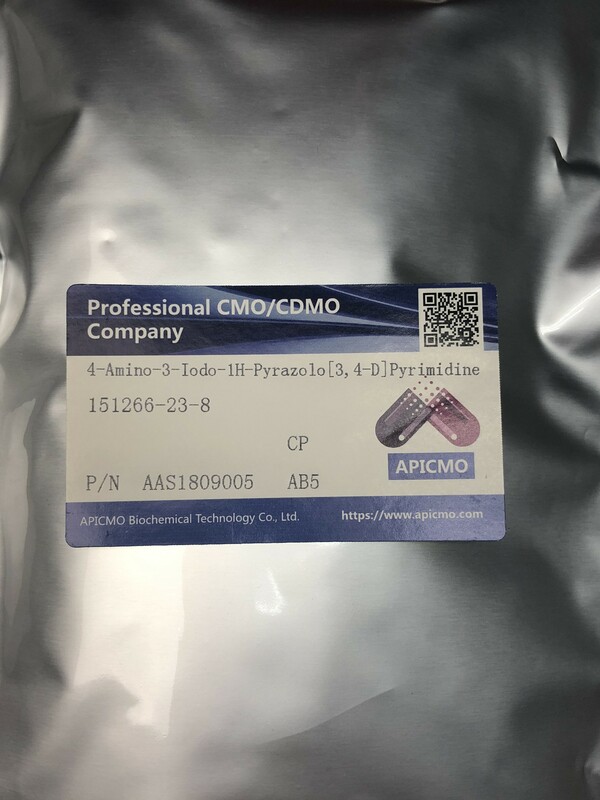 Whether you need large or small quantities of Amino-3-Iodo-1H-Pyrazolo[3,4-D]Pyrimidine for your research, development, or manufacturing applications, Apicmo.com have got your back. Just contact our customer care team for a custom order. 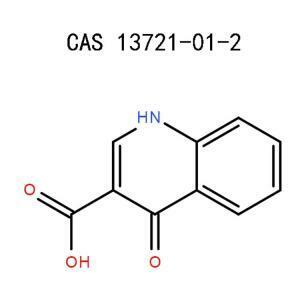 National Center for Biotechnology Information, U.S National Library of medicine, PubChem, compound summary for Amino-3-Iodo-1H-Pyrazolo[3,4-D]Pyrimidine, section 1- section 8. United States. Environmental Protection Agency. Office of Toxic Substances PL 94-469 : Candidate List of Volume 2.